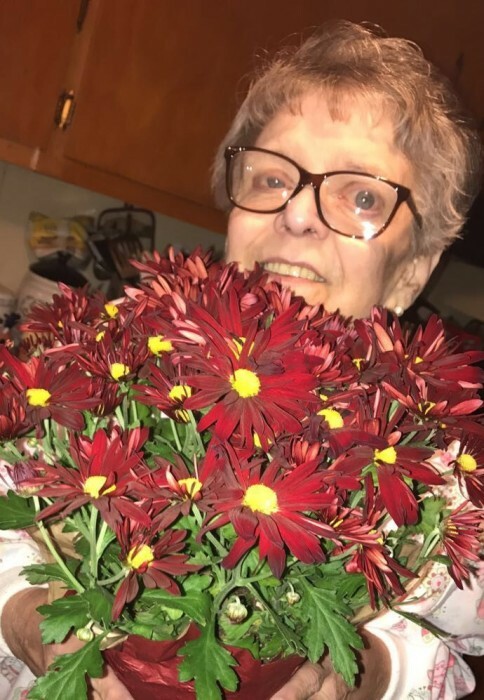 Celia M. Fairman (Ivone) “Lucy” 70 of North Providence passed away peacefully surrounded by her loving family on Thursday, April 4, 2019. She was the companion of many years to Joseph Narciso and loving wife of the late Ralph Fairman. Born in Providence, she was the daughter of the late Ernest and Grace (Harrington) Ivone. Lucy was employed at Partner’s in Primary Care, Cranston for many years before her retirement. She is survived by her loving children, Tonya Fairman whom she lived with, Melissa Southard and her husband John and Ralph Fairman and his wife Debra "Debbie"; sisters, Ernestine “Tina” Dodd and her husband Robert Jr., and Sandra Narciso and her husband Gene. She is also survived by her cherished grandchildren, Ryan, Brianna, Nadene, Tyler, Devon, Brandon, Justice and Logan; nephews, Greg Dodd and wife Danielle and Scott Dodd and wife Christine and a great nephew, James. Visiting hours will be held Tuesday, April 9th from 9:30am-10:30am followed by a funeral home service at 10:30am at the A.A. Mariani & Son Funeral Home, 200 Hawkins Street, Providence. Burial will follow at Rhode Island Veterans Cemetery, Exeter.